The Thin White Duke turns to the east – and gets a whole new sound with help from Brian Eno! 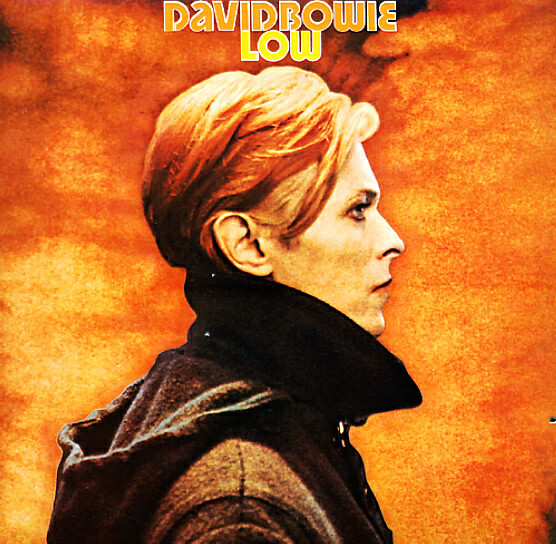 The album is an amazing departure from some of David Bowie's previous work – a set that's sparer, more spacious, and which is often instrumental – quite a statement, given Bowie's reputation as a songwriter at the time! It's almost like Bowie's shaking off all the confused stardom of the previous parts of the 70s – and is stepping forward as a new being from a new space – cleaner, leaner, and simpler than before – but hardly evacuated of soul at all, certainly not as much as you might guess from the Man Who Fell To Earth image on the cover. Titles include "Speed Of Life", "Be My Wife", "A New Career In A New Town", "Warsawza", "Art Decade", "Weeping Wall", and "Sound & Vision". © 1996-2019, Dusty Groove, Inc.